Sweat There are 54 products. 67% Cotton, 27% Polyester and 6% Elastane Machine washable Weidth: 160cm Weight: 460g/m The price is per 0.25m. 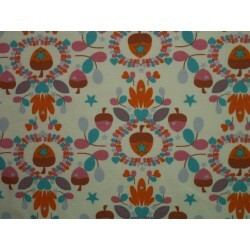 Please enter the multiple you wish (1=0,25m; 2=0,5m; 3=0,75m; 4=1m; etc...) The fabric is delivered as one piece. Sweat 95% Cotton and 5% Elastane Machine washable Weidth: 160 cm The price is per 0.25m. Please enter the multiple you wish (1=0,25m; 2=0,5m; 3=0,75m; 4=1m; etc...) The fabric is delivered as one piece. Sweat 80% Cotton 20% Polyesturen Machine washable Weidth: 140 cm The price is per 0.25m. 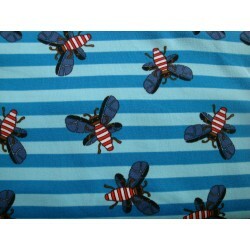 Please enter the multiple you wish (1=0,25m; 2=0,5m; 3=0,75m; 4=1m; etc...) The fabric is delivered as one piece. 95% Cotton 5%Elasthan Öko-Tex Standard 100 Machine washable Weidth: 150cm The price is per 0.25m. Please enter the multiple you wish (1=0,25m; 2=0,5m; 3=0,75m; 4=1m; etc...) The fabric is delivered as one piece. 92% Cotton 8%Elasthan Machine washable Weidth: 150cm The price is per 0.25m. 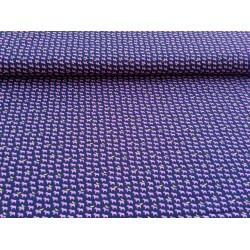 Please enter the multiple you wish (1=0,25m; 2=0,5m; 3=0,75m; 4=1m; etc...) The fabric is delivered as one piece.